Creating a 100% wood-based carton has been a great example of collaboration across the value chain to find sustainable solutions. "In Elopak we are constantly looking for ways to reduce the carbon footprint of our packages. 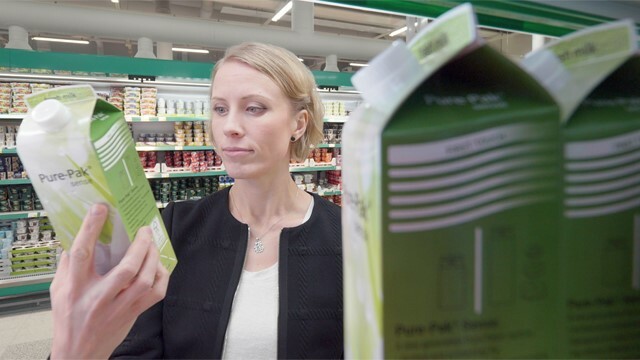 Thanks to our partnership with Dow and UPM Biofuels, we can now substitute the fossil-based polyethylene with a 100% wood-based solution - and we are able make fully renewable cartons without compromising quality," says Kristian Hall, Director of Corporate Environment at Elopak.